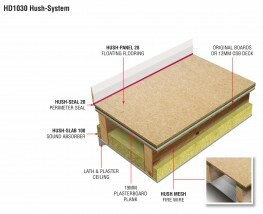 Hush-Panel 33 has been designed as a versatile but high performing acoustic flooring to be used in timber frame development. 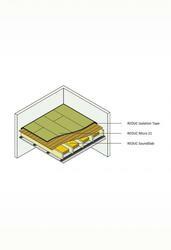 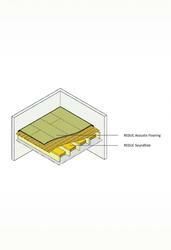 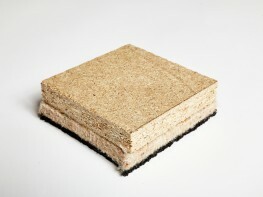 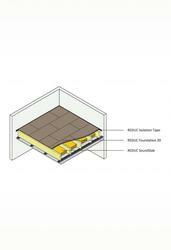 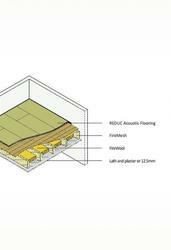 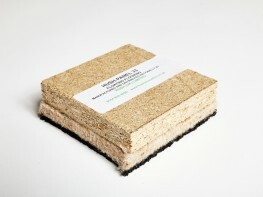 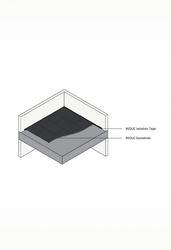 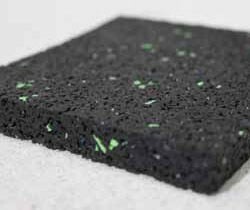 The unique combination of Eco-Friendly acoustic felt and rubber barrier mat make the product perform to all UK Building Regulations Requirements whether this be Approved Document E (England & Wales), Section 5 (Scotland) or Part G (Norther Ireland). 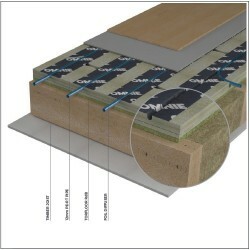 Not only does this high impact performing acoustic flooring achieve the UK Building Regulations standards but it also achieves Robust Details performance targets for timber frame development. 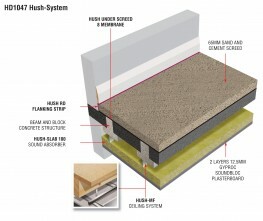 Hush-Panel 33 unique composition makes it very easy to install and quick to use. 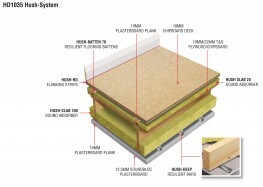 Comprises of 18mm High Density P5 Moisture Resistant Chipboard with 10mm Hushfelt TM Resilient Layer and a 5mm Hush Barrier Mat. 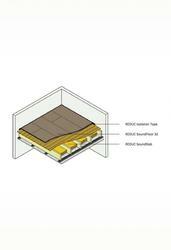 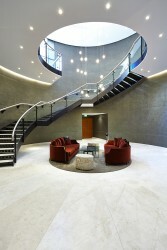 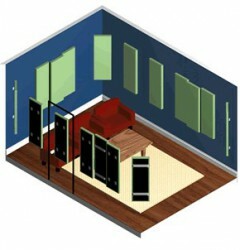 Please note that these product properties are not a replacement for the manufacturer's literature and it is always recommended that Hush Acoustics is consulted before specifying.